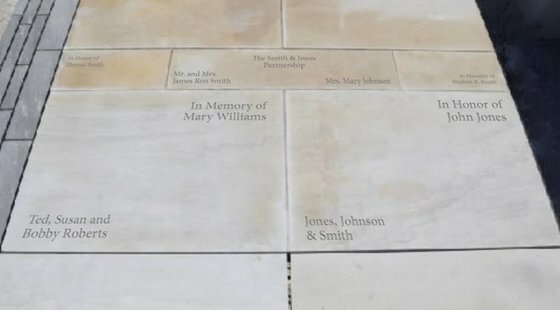 NASHVILLE, Tenn. — Tennesseans are invited to be part of the state’s history by adding their name or the name of a loved one to a special pathway leading to the new Tennessee State Museum. The walkway will be made up of personalized, commemorative stones that will include names of individuals, families, and businesses. These pavers will be made of crab orchard stone, a rare and durable sandstone that comes from Crab Orchard Mountain in East Tennessee. Through June 30, Tennesseans will be able to reserve a space on a paver with donations ranging from $1,000 up to $24,999. Tiered giving levels will be recognized through the size of the stones and inscriptions on the pathway. Gifts above $25,000 will be recognized inside the new museum building. 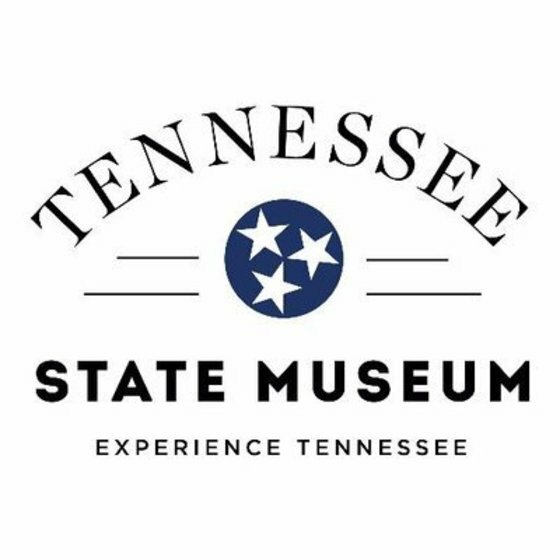 To learn more about the new Tennessee State Museum and to reserve a piece of Tennessee history, visit www.tnmuseum2018.org. “Dear Friends- Many of you probably know I have been a long time member of the Tennessee State Museum Foundation. We are in the midst of building a glorious new state of the art museum near Germantown and the Farmer’s Market which Governor Haslam will be dedicating this fall before leaving office. Please join me in support of this one time legacy gift to dedicate a stone. I appreciate your kind consideration and support of this important place which celebrates and preserves our rich shared history,” says Pam Lewis, President and CEO of PLA Media. For over 37 years, the Tennessee State Museum, one of the oldest and largest state museums in the nation, has been confined to the lower levels of the James K. Polk State Office Building. In 2015, Gov. Bill Haslam proposed and the Tennessee General Assembly appropriated $120 million to build a new home for the Museum with the additional funding to complete the project to be raised in private contributions. To date, nearly $30 million in private donations have been raised, and the construction of the new Museum is running on time and on budget. The Tennessee State Museum, which is free to the public, currently hosts about 115,000 visitors each year. The new Museum is expected to host more than 220,000 visitors annually, adding to the growing menu of memorable and educational opportunities Tennessee has to offer. The new Museum, located on the northwest corner of the Bicentennial Mall in Nashville, is slated to open in fall 2018.